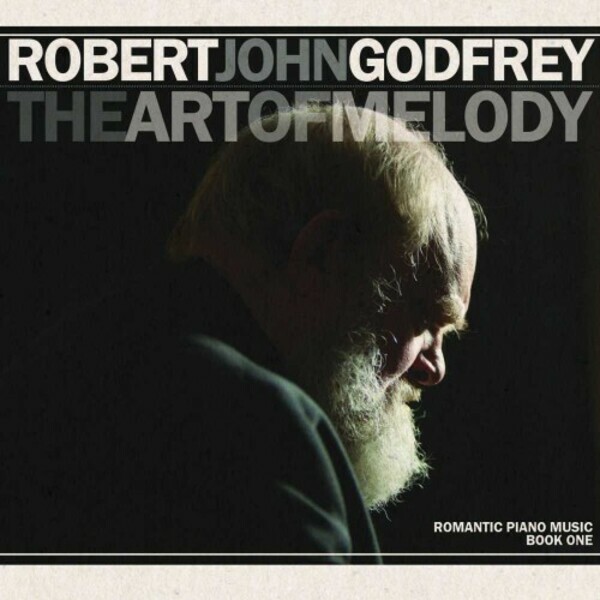 'The Art of Melody' is the first in a series of solo piano albums to be produced by composer and pianist Robert John Godfrey of cult symphonic rock band The Enid. 'The Art of Melody', an album of romantic piano music recorded in response to repeated requests from Enid fans, showcases the work of a man once described as one of the greatest composers Great Britain has ever produced. Godfrey�s albums with The Enid have nearly always contained a �Robert John Godfrey�s Corner� � a track which is romantic, powerful and orchestral in conception. The tone of 'The Art of Melody', whilst being far from sentimental, is often bitter sweet, sad and joyful, melodic and occasionally violent. From the large scale virtuoso piece Cogenhoe Gallivant, to the gentler Intermezzo, the album showcases Godfrey�s talents beautifully. 2011 saw a collaborative performance between Godfrey and one of the world�s greatest orchestras � the City of Birmingham Symphony Orchestra (CBSO) - later resulting in a Number 1 Amazon Classical Single download of Godfrey�s �The Mirror of Love� in February 2012, which also reached number 65 in the 2012 Classic FM Hall of Fame as the 3rd highest new entry. The live performances of The Mirror of Love and The Art of Melody with the CBSO also appear at the end of this album.